Earlier this month, Honda celebrated the 50th anniversary of the iconic CB750 Four with a one-off CB1000R at the Roma Motodays show in Italy. Now, the Japanese two-wheeler brand is back with another limited edition motorcycle although this one is not as rare. A total of 350 units of the Limited edition Honda CB1000R+ would be available for purchase. The limited edition Honda CB1000R+ features unique livery with tricolour paint theme. The motorcycle would be limited to 350 units globally. 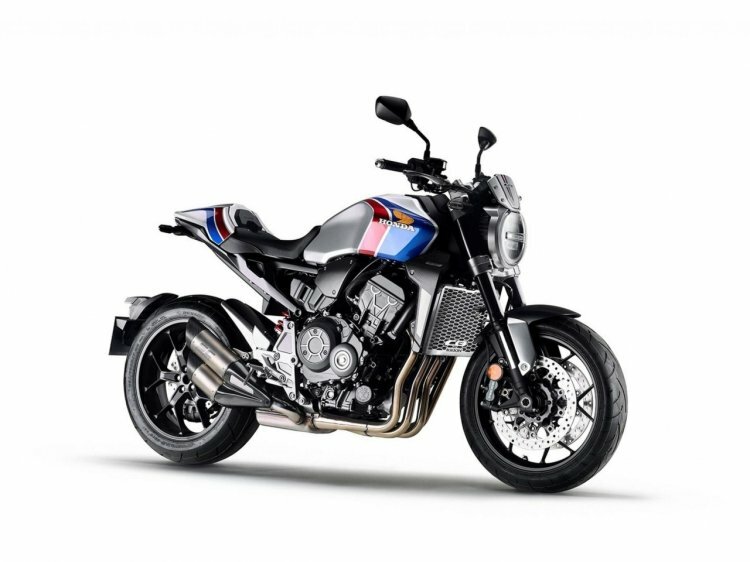 The limited edition Honda CB1000R+ comes with a unique livery that is accompanied by an SC Project performance exhaust. The tricolour theme – white base paint with red and blue graphics – can be seen throughout various parts of the motorcycle. The front of the CB1000R+ limited edition, for example, gets a fly screen that gets the red and blue stripes along with CB tag. The fuel tank also gets the red and blue paint along with a golden coloured Honda Motorcycle’s Wing logo and Honda branding. The top of the tank gets Limited Edition tag along with the progressive production number. A rider only saddle follows the fuel tank while a cowl has replaced the pillion seat. The cowl continues to feature the tricolour theme. Along with the pillion seat, Honda has also eliminated passenger footrest from the limited edition CB1000R+, which would result in lower weight than the standard motorcycle. 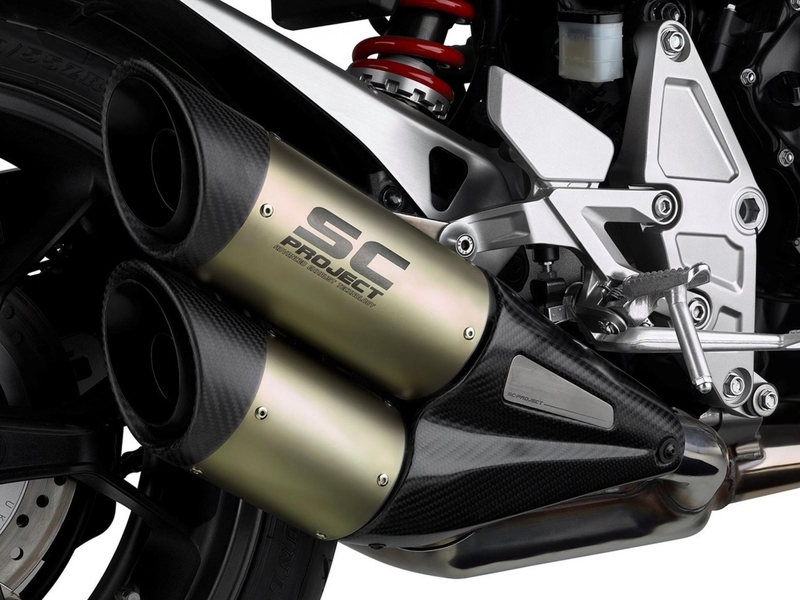 Sides reveal the SC Project performance exhaust that replaces the stock unit. The new exhaust system has further contributed to weight reduction. The hardware and mechanical specifications have been retained from the standard motorcycle and the limited edition Honda CB1000R+ features a 998cc in-line 4-cylinder, liquid-cooled DOHC engine. The motor delivers 145.4 PS of power at 10,500 rpm, and 104 Nm of torque at 8,250 rpm on the standard model although the addition of the SC Project exhaust would have enhanced the performance numbers. The exact changes to the power output, however, are not available. Upside-down telescopic forks at the front and a monoshock at the rear perform shock absorption tasks. Anchoring tasks are performed by dual disc brakes at the front while at the back is a single disc. The limited edition Honda CB1000R+ also features SC Project performance exhaust although its effects on the power output are not available. The motorcycle would be available in international markets from April 2019 although the India launch is unlikely to happen.